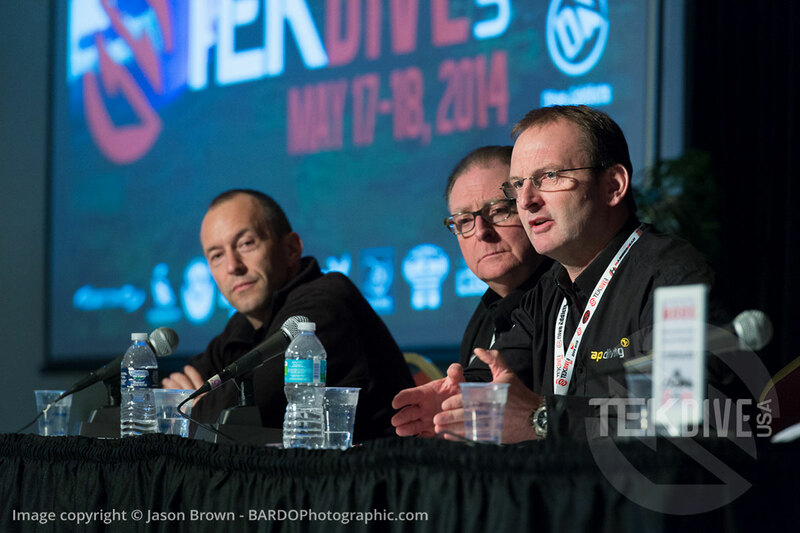 TEKDiveUSA offers a wide range of presentations covering subjects from cave diving, wreck diving, diving physiology, mine diving, underwater photography & videography, rebreathers, and technical training and safety protocols. 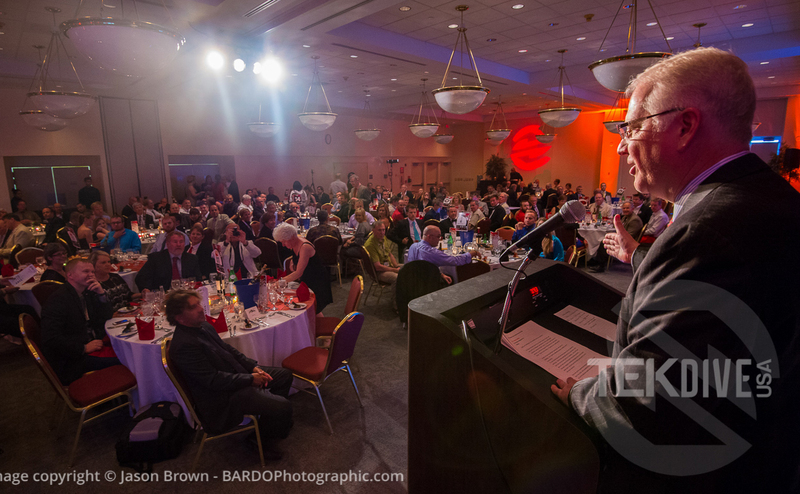 The two day event features an exhibition, a conference, and a gala awards ceremony dinner. 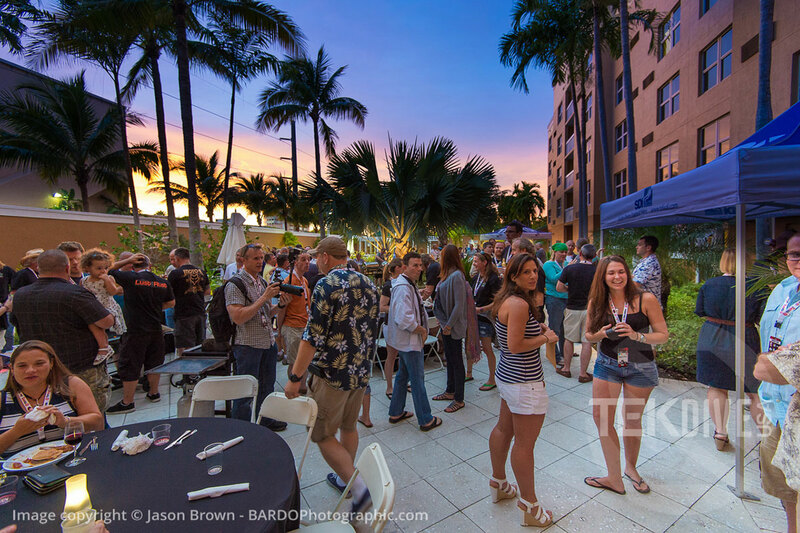 The 2020 conference will feature your favorite speakers from around the world, exhibits from top shelf dive companies and opportunities to interact with members of the dive community. Our previous conferences featured over 50 world-class speakers from multiple disciplines, attendees were treated to insider views of the latest exploration projects, emerging science and cutting edge technologies from around the world. 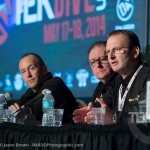 Our TEKDiveUSA.2020 speakers and presentations will be announced throughout 2019 and 2020. 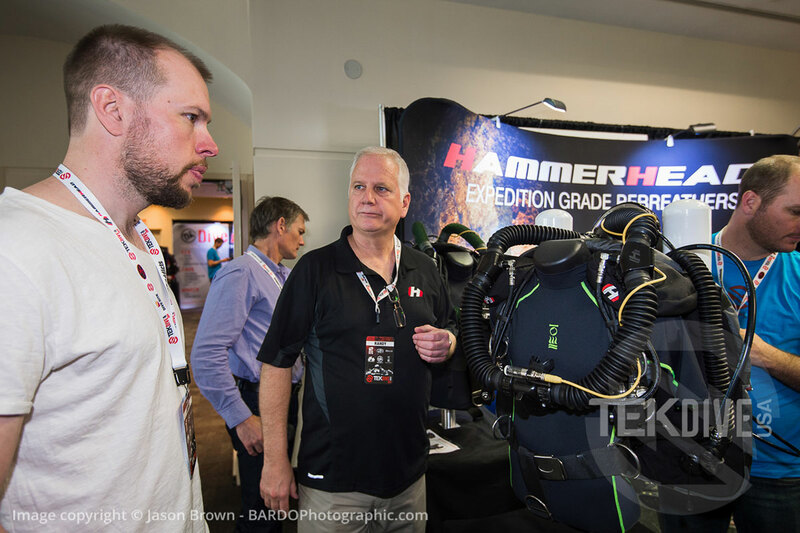 The show and tell aspect of TEKDiveUSA gives attendees a chance to see the latest offerings of the diving industry. 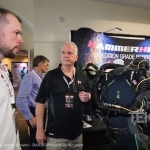 You will have opportunities to talk one on one with manufacturers of the latest technical diving equipment, training agencies, travel destinations and more. 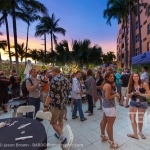 Friday night features a “Get Acquainted Barbecue” and gives attendees, exhibitors and speakers and opportunity to get up close and personal. It is a wonderful time to meet up with friends from around the world, network and meet some of your personal dive heroes. Saturday evening hosts our legendary Gala Dinner, where attendees will be treated to a full 4 course fine dining meal, award ceremony, charity auction and an opportunity to relax and enjoy themselves. You’ll also get a chance to see your favorite explorer dressed in something besides shorts and a T-Shirt! (registration will begin soon) The TEKDiveUSA awards are presented to some of the finest divers, explorers and companies in the industry. TEKDiveUSA is the place where technical divers converge to learn, be stimulated, share ideas and ideologies, look at new equipment options and have a little fun!